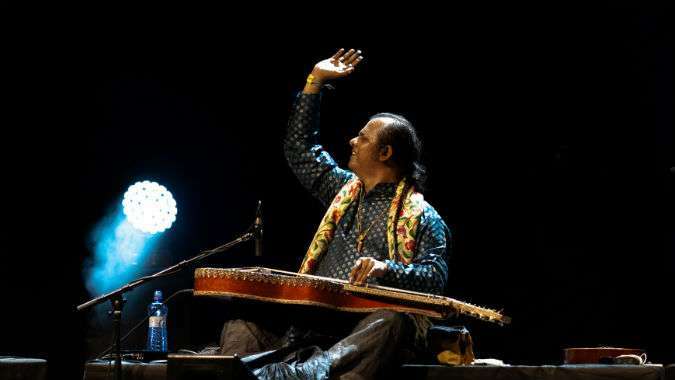 Indian guitarist Debashish Bhattacharya brings universal appeal to his pioneering fusion of classical Indian ragas and bluesy Western music. 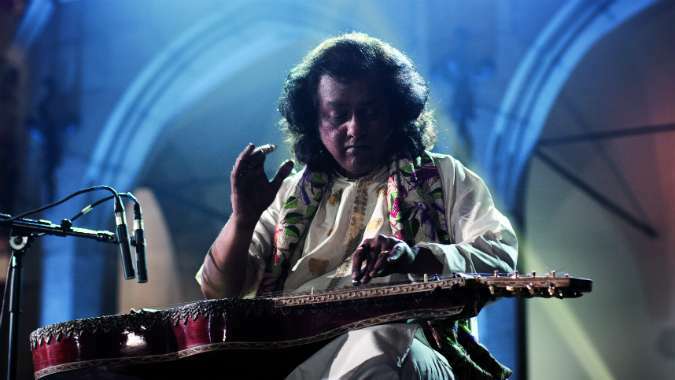 Following a scintillating performance at this year’s globalFEST, India’s master guitarist Debashish Bhattacharya returns to the USA and Canada for performances and workshops. A special show at Drom, New York on 19th May is presented with Drom and Harrice Miller Entertainment.